Soundcloud recently announced a partnership with Zefr, the same company used by YouTube to scan content for copyright infringement in videos. 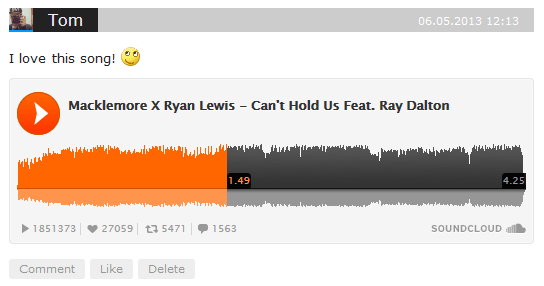 The company behind YouTube’s copyright detection software has now been tasked with doing the same for Soundcloud. With the ever-growing popularity and widespread usage, it’s not entirely surprising that Soundcloud has been taking steps to expand their business and reduce the scope for duplication of music. 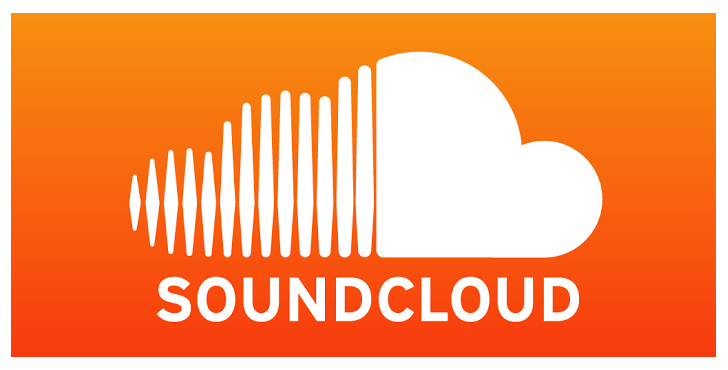 According to reports such as one published by Business Wire, more than 12 hours of audio are uploaded onto Soundcloud EVERY minute and is shared with a global listener base of over 175 million! Until last year though, there were very few implementations that were made to protect the copyrights of the creators on the site. Until this collaboration with Zefr, the biggest names and the smallest amateur producers had an equal chance and opportunity at promoting themselves on Soundcloud. It is obvious that a record producer like Avicii will always get more plays than some unknown creator with 1/100th of his followers. The Premier account holders on Soundcloud are now able to promote themselves within the site through Spotlight features, and therefore draw exponentially more traffic to their pages. As most amateur DJ’s tend to re-upload tracks from top accounts, Zefr’s detection will put more power into the hands of the original creators, allowing them to either capitalize on it and claim the content as their own or request take downs in a more efficient way. While this partnership may seem like a step in the right direction, it is bound to have a drastic effect on the Soundcloud community. Recognized artists will now have the option to run ads on tracks that have used their content, such as remixes/bootlegs/mixes/etc., it’s hard to believe that this will be their primary choice over simply having them taken down. The problem is that this comes a major blow to many upcoming artists who’re looking to making it big. Soundcloud serves as a steady backbone to their entire music career. With countless unofficial remixes being uploaded on many popular accounts, this partnership is most likely to affect their careers largely. Artists who depend on their remixes to remain relevant to their respective fan bases will have to stop or simply upload their content onto other websites if the original creators don’t opt for leniency. Speaking logically, most big artists would rather keep their original work to themselves than offer them for free to every amateur DJ. The sad but most plausible outcome would be that these unauthorized remixes would immediately be taken down, giving the artists no choice but to re-upload their work elsewhere and begin a new journey and to once again go over the daunting task of getting new fans and followers. The other option would be that the will be allowed to remain but will have to include annoying advertisements running over it, compensating the original producers. We’ll simply have to wait and see what the outcome is going to be.